Cytokeratin and vimentin/CD68 have a non-overlapping pattern of staining, while HGF and c-Met are expressed in both cancer and macrophage or stromal compartments. See Mariani et al. 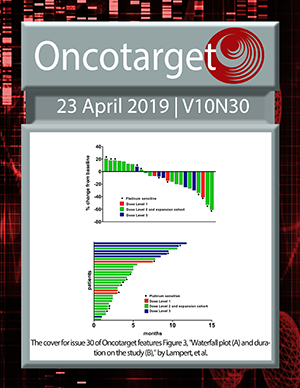 Intrinsic bevacizumab resistance is associated with prolonged activation of autocrine VEGF signaling and hypoxia tolerance in colorectal cancer cells and can be overcome by nintedanib, a small molecule angiokinase inhibitor.